In a season full of hustle & bustle, gift giving, over-indulgence, and ‘tis the season cheer, make sure to leave room in your schedule for this brand-new, cannot-be-missed holiday tradition in Los Angeles. THE NUTCRACKER UNBOUND is coming to you on December 11, 2011 for a new, exciting & fun twist on the classic. Featuring over 75 experienced dancers, more than 50 students from Sophie Dance, professional aerialists, circus artists, and a magician, this talented cast will be dancing to remixed music from the original Tchaikovsky score in a plethora of styles including jazz, tap, contemporary, hip hop, ballet, aerial hoop, contortion, and acrobatic dance! The company’s directors and choreographers are teaming up with innovative costume designers, music master-minds, hair & make-up artists and set designers to bring to life a fascinating & unique, never-before-seen Nutcracker. 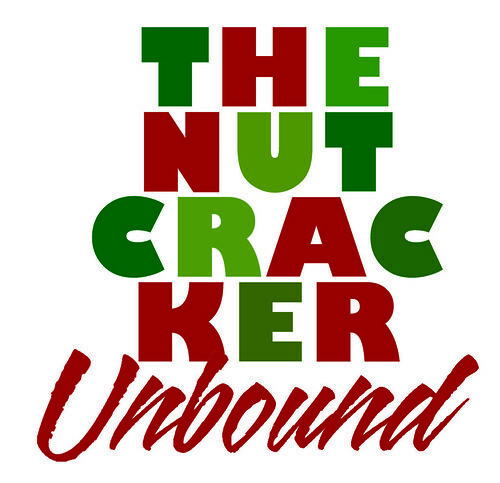 Presented to you by LA UNBOUND at the historic Wilshire Ebell Theatre in Los Angeles, this incredible collaboration within the Los Angeles artistic community is a Nutcracker you won’t find your dad dozing off to!